Seána plays the Irish and Concert harps. She studied with the Royal Irish Academy of Music, and holds the Associate Diploma in Teaching. She also holds a B.A (hons) in Music and Irish from National University of Ireland, Maynooth, and a Master’s of Science in Music Technology from University of Limerick. 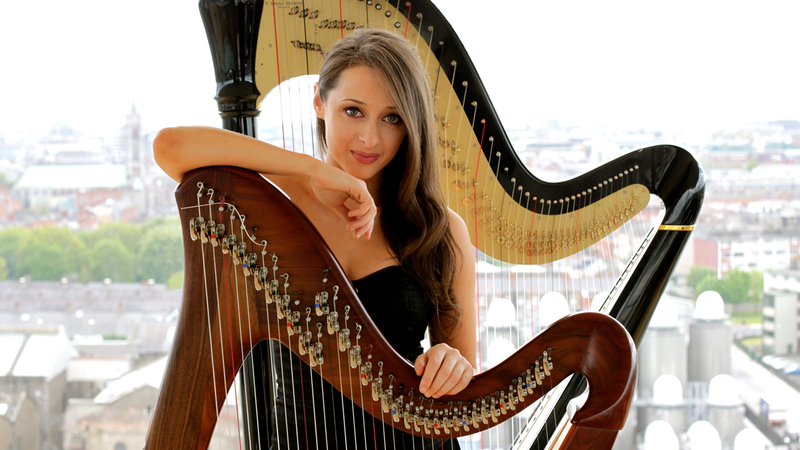 Now based in London, Seána leads a busy freelance life of a professional harpist. 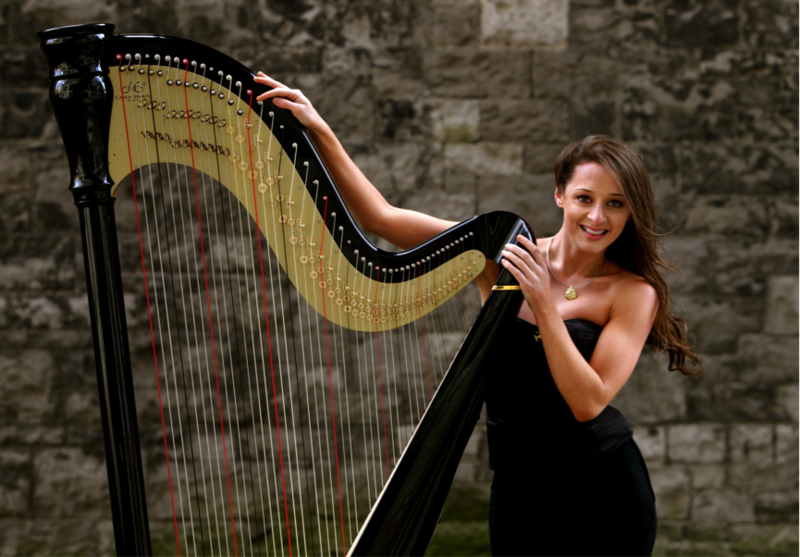 She has toured extensively with various groups including Europe, Asia, North America and Australia, both playing the harp and Irish dancing. She has recorded two albums to date, the second of which will be released at the end of this year. Seána is in high demand and has already performed in many well known venues, including; Kensington Palace, Hyde Park: Proms in the Park, The Ivy Club, The Ritz and many more.